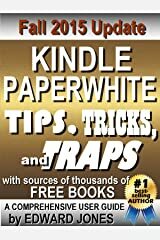 LEARN TO DO SO MUCH MORE WITH YOUR KINDLE...FOR LESS THAN THE COST OF A FAST-FOOD LUNCH! 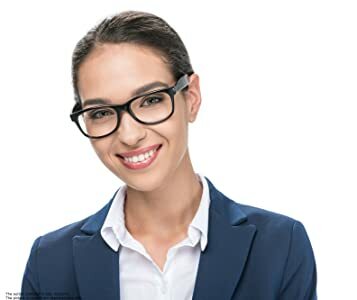 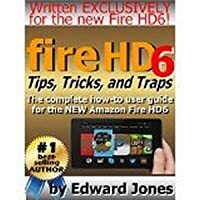 Edward Jones is proud to lead a writing team that's working hard to provide you with the most comprehensive books available for learning to effectively use your Fire HD or HDX tablet, Kindle, Kindle Paperwhite, or Fire TV. 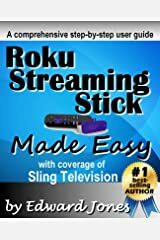 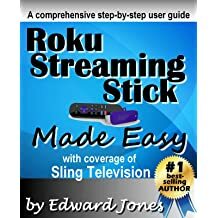 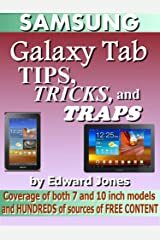 Whether it's basics for the new tablet owner or complex tasks for the "geeks" out there, you will find what you need to know in our 'made easy' series and our 'tips, tricks, and traps' series of e-books available through the Amazon store. 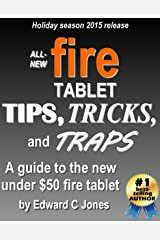 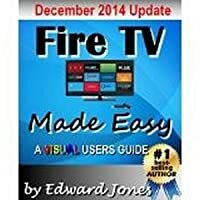 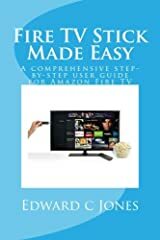 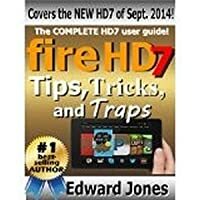 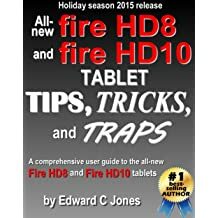 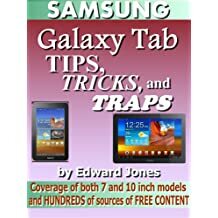 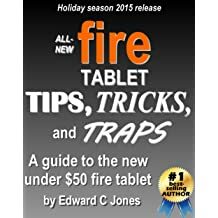 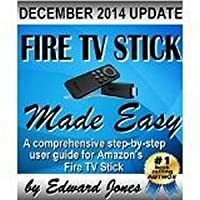 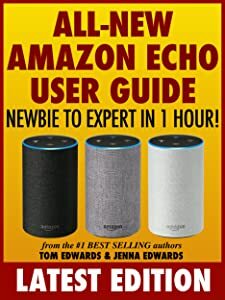 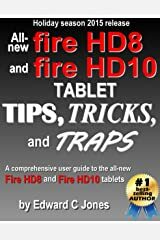 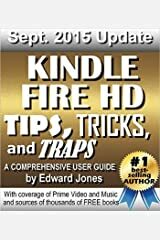 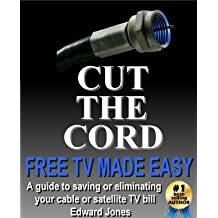 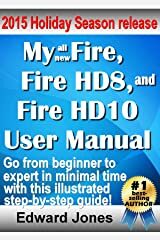 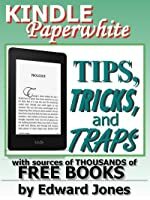 Jones' critically-acclaimed "Tips, Tricks, and Traps" series includes titles written especially for the Kindle Fire HD, as well as the top-of-the-line Kindle Fire HDX, and the Kindle Paperwhite. 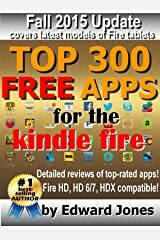 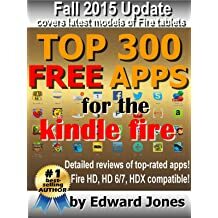 Other popular books by Mr. Jones include the Top 300 Apps for the Kindle Fire. 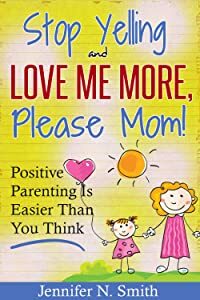 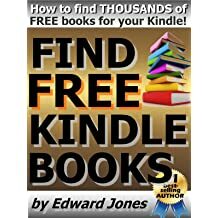 Directly beneath this bio, underneath "Books by Edward Jones," click the "Kindle Books" link to see all the author's e-books. 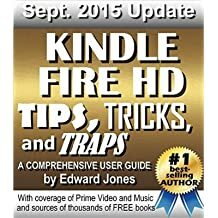 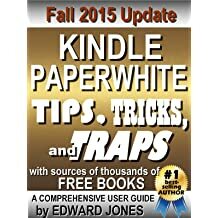 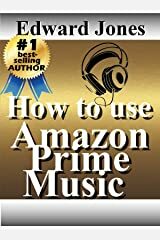 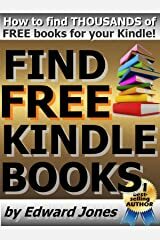 Jones also produces a free newsletter dedicated to the Kindle product line, available through his website at www.thekindlewizard.com. 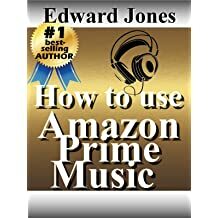 Mr. Jones takes pride in an ability to write step-by-step guides that explain complex topics and do so in a clear, understandable manner. 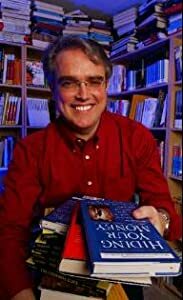 When he isn't writing nonfiction, Mr. Jones enjoys spending time with the cats, flying radio-controlled model helicopters, and writing about himself in the third person. 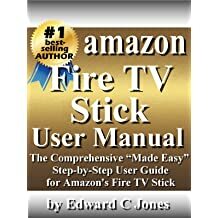 Is it just me, or does anyone else think that in some ways, we are letting our tech get out of hand??? 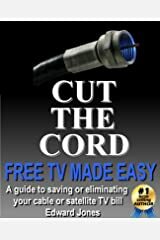 Large ship strikes large sharp object, tears hole in hull, sinks. 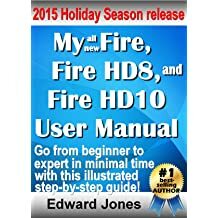 In a hundred years, we’ve learned… what??? 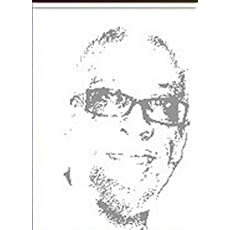 “Flippin the Bird” is the slogan emblazoned across one of my favorite T-shirts, and it refers not to an obscene gesture, but to a bird aimed at a pig by a slingshot. 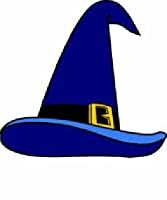 Not just any pig, but a a bunch of evil pigs that stole the birds’ eggs. 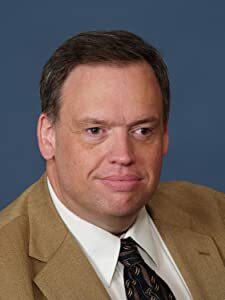 And not just any bird, but an angry bird. Yes, I am an admitted diehard fan of Angry Birds, and I’ve been playing the latest installment, Angry Birds in Space. 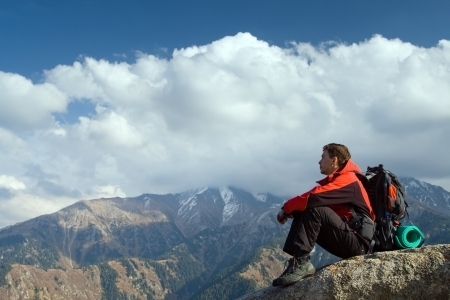 What happens to a person’s Facebook page when they’re no longer alive?